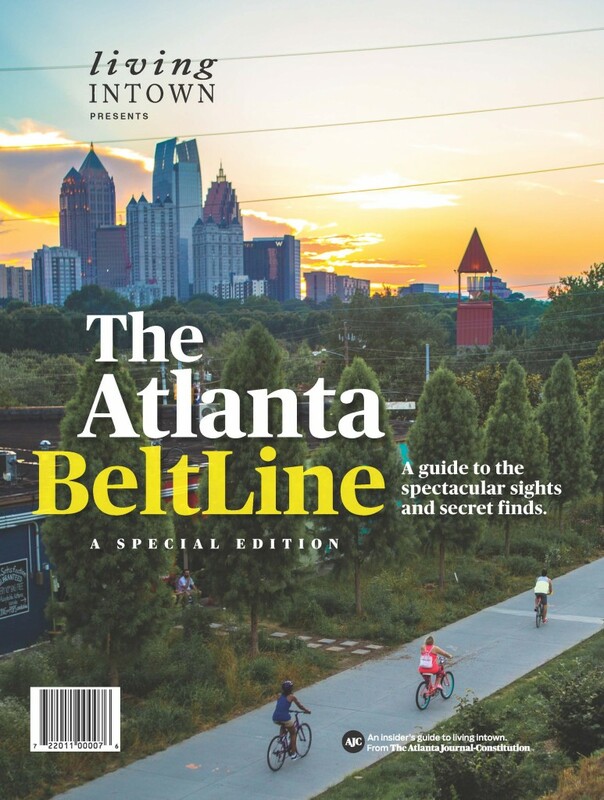 If you are thinking of moving to the Atlanta BeltLine, the Atlanta Journal-Constitution has put out an amazing 164 page special edition magazine detailing everything about the Atlanta BeltLine that you need to know. It normally sells for $5 per copy but we will send you a free copy if you email us! 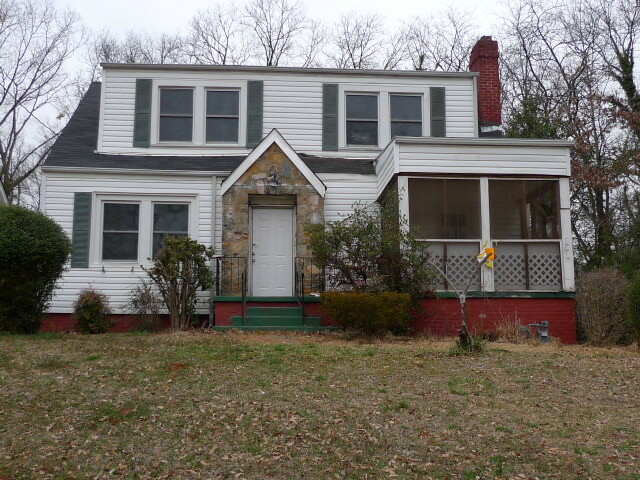 Visit our Contact Us page and take a quick moment to fill out the form. We’ll have one out to you, fast. 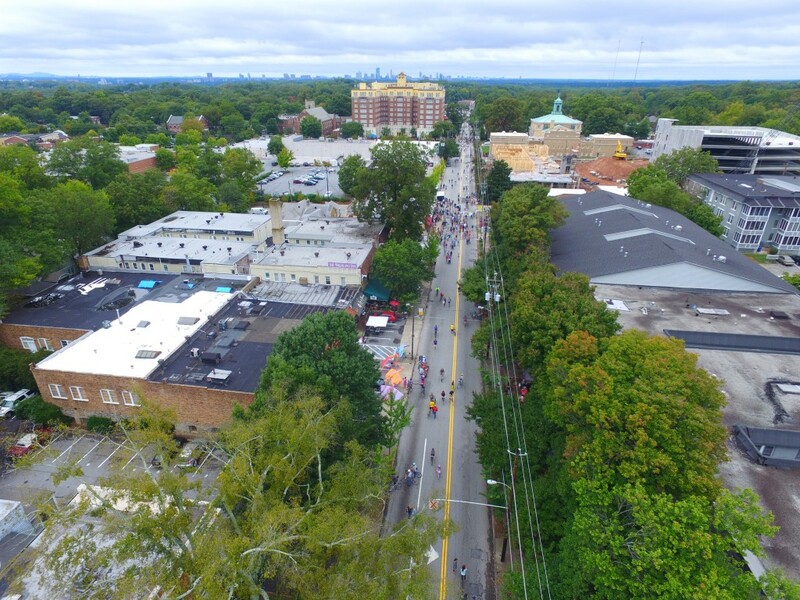 Atlanta Streets Alive is a wonderful event that closes off the streets to vehicular traffic and allows thousands of bike riders, walkers, skateboarders and pet owners to roam the streets, freely. 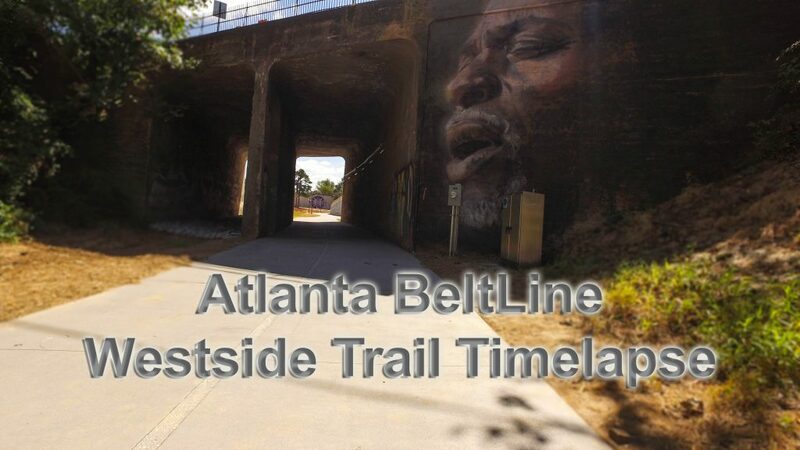 This event took place on Sunday September 27, 2015 in Virginia Highlands, Inman Park and Old Fourth Ward, not far from the Atlanta BeltLine.